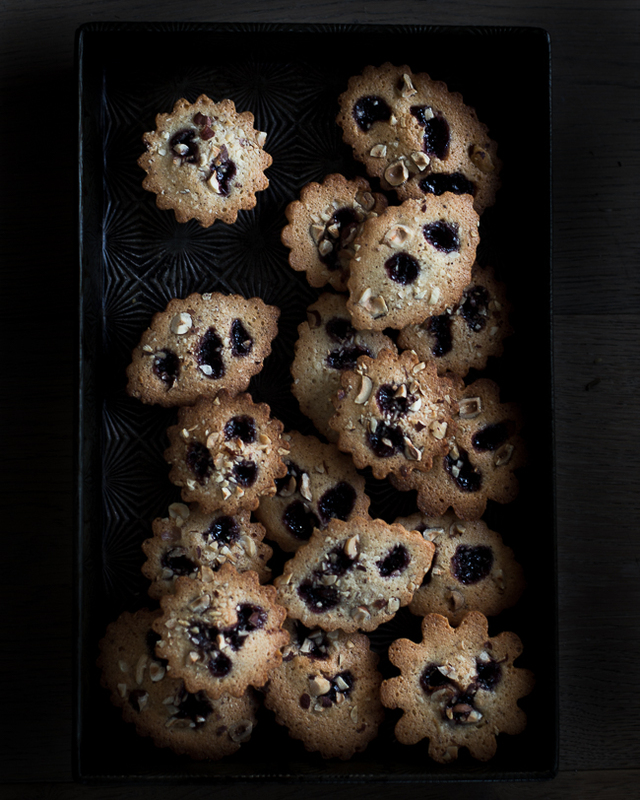 Friands, they're awesome you should bake them, feel free to skip to the recipe below tout de suite! I'm having a nineties moment. 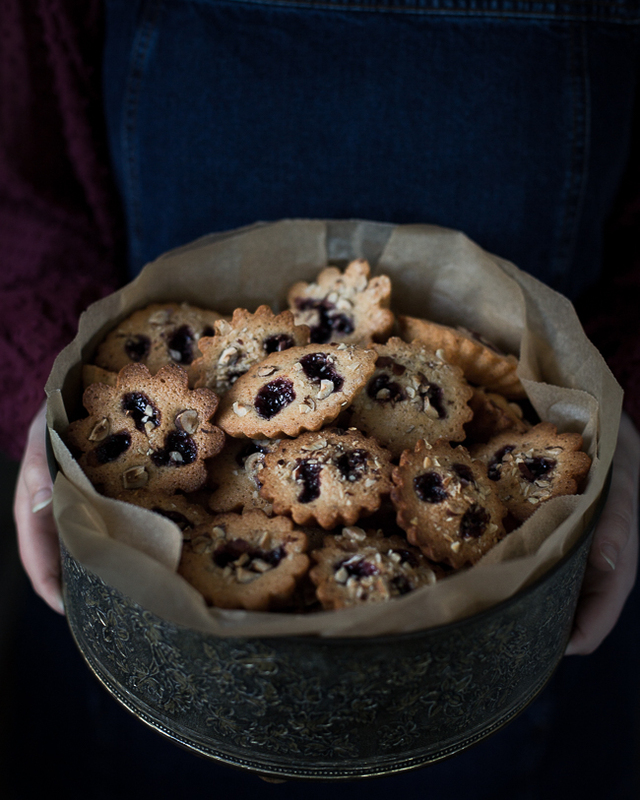 Like many Australians a couple of decades ago, I was obsessed with friands, scouring cookbooks and food mags for a recipe. There was no google, I don't think we even had a computer at home, so my search lead me to a fabulous shop called The Cookery Book, above an equally fab shop selling books about boats. The recipe revealed a friand is essentially a financier with added bits, less chic than the french version, every bit as delicious. My now mother-in-law headed off on a trip to Europe, still back in the nineties, and was tasked with buying some tins. I hadn't realised they were baked in aspic moulds, probably a key piece of information. In an amazing cook shop in the beautiful town of Tours, Marge asked for what approximately translates as "little metal boxes for cooking little cakes" and surprisingly found exactly what I was after, M is fabulous with a task! I probably should have used them today, but was distracted by my collection of tiny tart tins... Created for Barker's Pantry. 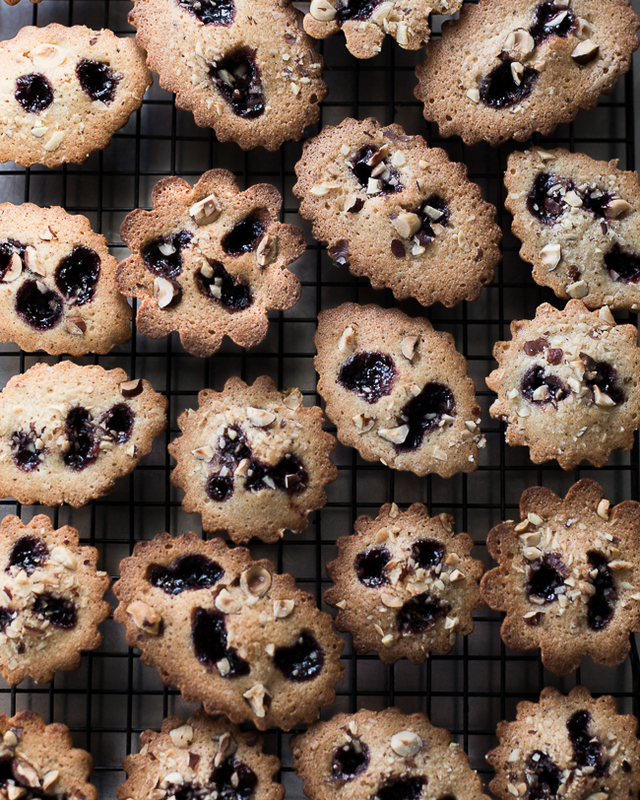 Friands are definitely comeback worthy, they're light, yet buttery, and have the most perfectly crisp edges. My version includes hazelnuts, and the caramel depth of browned butter, don't be tempted to skip the jam, it adds a wonderful fruity lift. If you have friand tins the recipe makes 12, muffin and mini muffin pans work well too, 12 regular sized or 18 mini; I'm so glad I tried the tart tins, their fluted edges maximising those crispy bits.